TMA also supported these three bills, which were voted out of the House County Affairs Committee last week. All three bills are a product of local consensus-building among the county medical societies, medical schools, and hospital districts. And all three apply only to the districts’ statutory mission to serve indigent patients. HB 1568 by Rep. Garnett Coleman (D-Houston) would allow the Harris County Hospital District to employ physicians with a structure of physician control over all aspects of medical care delivered by physicians — independent or employed — caring for patients in the district’s facilities. The legislation is result of local consensus-building that brought agreement on the bill by the hospital district, Baylor College of Medicine, The University of Texas Medical School at Houston, and the Harris County Medical Society. HB 840 by Rep. Naomi Gonzalez (D-El Paso) would allow the El Paso Hospital District to employ physicians. It is based on the Harris County model, with minor changes to reflect the existing structure of a medical executive committee under the leadership of physicians. Again, this bill came together from local consensus-building among the district, the El Paso County Medical Society, and the medical school. HB 2351 by Rep. Ruth Jones McClendon (D-San Antonio) would allow the Bexar County Hospital District to employ physicians. It is based not on the Harris County model but on a model utilizing a nonprofit healthcare corporation. It is an alternative that best meets the needs of Bexar County. More importantly, again, it is based on a consensus among the district, the Bexar County Medical Society, and the medical school. 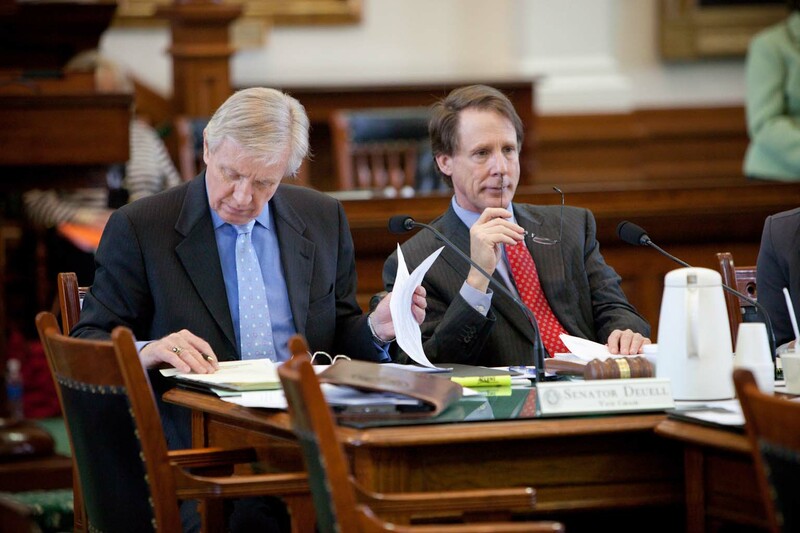 Progress on the state budget: The Texas House will vote Thursday on whether to use $3.1 billion to cover part of the state’s current (2010-11) budget shortfall of $4 billion. Then on Friday, House members will begin debate on HB 1 — the House version of the state budget. The House Appropriations Committee approved the measure last week. Here is a copy of the 2012-13 budget proposal. The Senate Finance Committee is on schedule to finalize its budget bill, SB 1, next week. 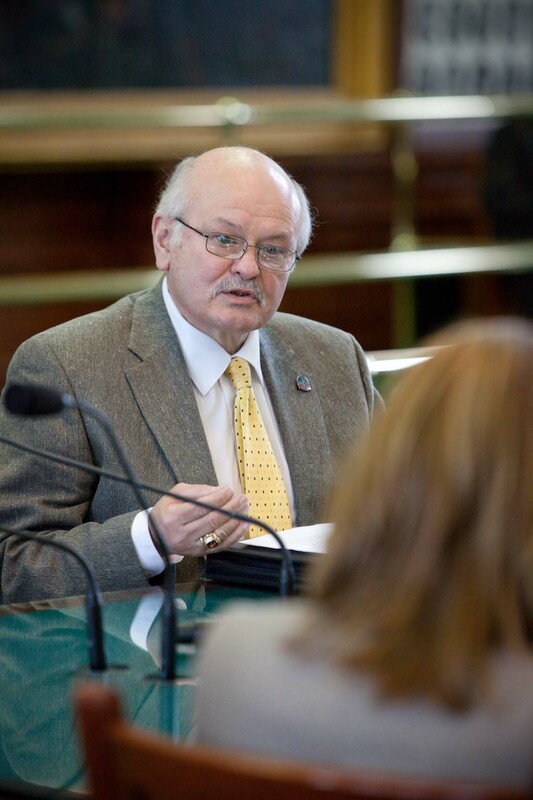 Redistricting: The House Redistricting Committee will meet again this week to hear testimony on potential State Board of Education districts in light of the 2010 census data. Here are the redistricting maps and Census Bureau demographics. Stay tuned. The physician of the day at the capitol is Kurtis W. Davis, MD, of Bryan. Dr. Davis specializes in family medicine. He graduated from the University of Illinois College of Medicine in 2008. Dr. Davis is a member of the Brazos-Robertson County Medical Society.